With an estimated population of 120,000 to 158,000 Americans, South Korea has become a popular destination for US citizens and expatriates. In addition to boasting technological innovation, world-famous cuisine, and a unique hybrid culture which blends the ancient with the modern, South Korea’s economy is ranked eleventh in the world, with new and exciting business opportunities expanding all the time. If you’re considering moving to South Korea, you should consult with an experienced CPA before you depart. 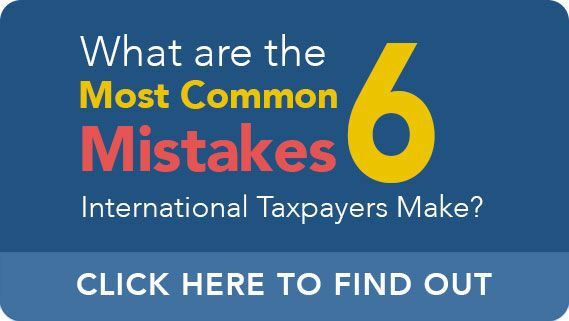 Expatriates and US citizens abroad are subject to the some of the world’s most complex tax liabilities and reporting requirements, and even innocent mistakes can have lasting financial and legal ramifications for non-compliant taxpayers. 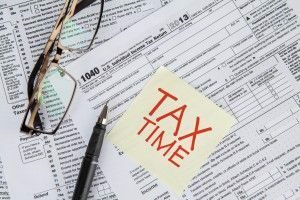 To start discussing your tax matter in a free and completely confidential consultation, call international Ted Kleinman CPA of US Tax Help at (541) 923-0903 today. Do I Need to File an FBAR if I Have a Bank Account in South Korea? The acronym FBAR refers to the Report of Foreign Bank and Financial Accounts. While FBAR is not exactly new, having been established more than four decades ago by the Bank Secrecy Act of 1970, recent years have seen a dramatic increase in the extent to which compliance with the FBAR filing requirement is monitored and enforced. The intended purpose of FBAR, which requires certain taxpayers to disclose the contents of foreign bank accounts, is to crack down on offshore tax evasion, as failure to file an FBAR can result in the imposition of severe civil or even criminal penalties. However, because the current FBAR requirements are so broad in scope, numerous individuals living and working overseas have become entangled in its all-encompassing net. If you have an account with a South Korean bank or financial institution, you may be subject to FBAR requirements without even being aware of this fact. You are required to file an FBAR if you are a US person with signature authority over, or financial interest in, a South Korean bank account(s) whose aggregate value surpassed $10,000 at any point in time, no matter how briefly, during the relevant reporting year. FBAR must be filed online using FinCEN Report 114, available exclusively through the BSA E-Filing System, which replaces the Form TD F 90-22.1 used in previous years. The next deadline for FBAR is April 15th of the following year extended to October 15th, if necessary. A civil penalty of up to either $100,000 per violation, or 50% of the balance in the problematic account, whichever amount is greater. A criminal fine of up to $250,000. Moreover, a criminal conviction will result in the creation of a felony record, which can be extremely burdensome with regard to employment, lending, housing, professional certification and licensing, and many other parts of daily life. 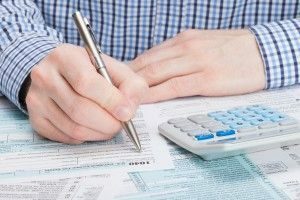 What is the IRS Streamlined Offshore Program? As the previous section makes amply clear, the consequences of an intentional or even negligent failure to file an FBAR can have devastating and far-reaching effects, the most alarming of which is probably the potential for up to 60 months of incarceration in federal prison. CPA Ted Kleinman has more than 30 years of experience assisting investors, expatriates, and US citizens with a wide array of complex international tax matters. Whether you have questions about FBAR and the Streamlined, would like to learn more about your eligibility for tax benefits such as the Foreign Earned Income Exclusion, or need help navigating the IRS appeals process following a dispute, Ted Kleinman is ready to assist. Ted works with expats throughout South Korea, including but not limited to Seoul, Busan, Incheon, Daegu, Daejeon, and Gwangju. To set up a free and private tax consultation with Ted, call US Tax Help at (541) 923-0903.